In this review I am going to cover what Brand Builder Bootcamp entails, and whether or not it would be a good investment. I was introduced to this program by comments on my Online Scams page asking if I would do a review on it. So this is for anyone who has questions about this program. What is Brand Builder Bootcamp? 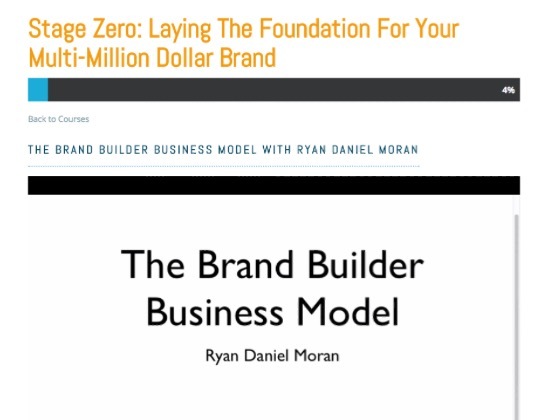 Brand Builder Bootcamp is a new program created by Ryan Moran, who also created Freedom Fast Lane (where the Brand Builder Bootcamp came from). On their website they immediately claim they can make you a millionaire in a year or less. I normally do not like programs that make bold claims like that. However, I like that they make sure you understand that you are not going to “get rich quick,” and that it takes a lot of work, time, hustle, determination, and focus to build your online business. They tell you at the beginning that you have to be willing to invest at least $5,000. 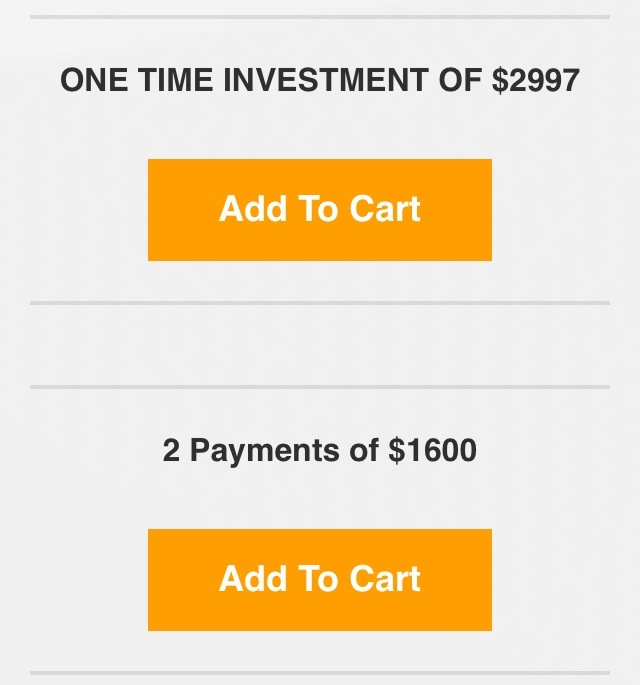 I don’t know about you, but I am not willing to invest that much money. If you are, then keep reading. Create Your Online Business Today! In this stage you start to build your brand. You don’t want to pursue a bad idea, so you will learn how to validate your ideas and turn them into products that people want. In this stage they show you how to attract your first customers, how to launch properly (where you should spend your money), how to get your product on Amazon, where to get good exposure for your site, and how to pre-sell your product. 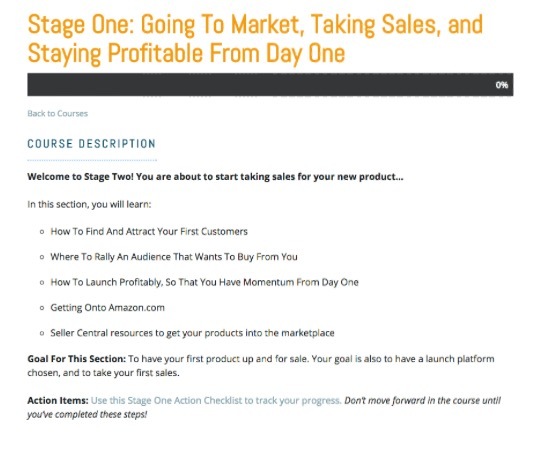 In this stage you learn how to get your products ranked on the first page of Amazon, how to take advantage of other people’s huge audiences, how to build a list of subscribers, how to use social media to grow your brand, how to engage your customers, how to use paid traffic, etc. This is where you market your brand. In this stage you will learn how to get people to build your business, how to present your products to retailers, how to fund your company for sale, how to automate your service, etc. This stage is what everyone dreams about, but it does not come without tons of work and investment. Intimate Group Coaching Sessions for a Year – This is where you meet and talk to the people who have gone through the training. 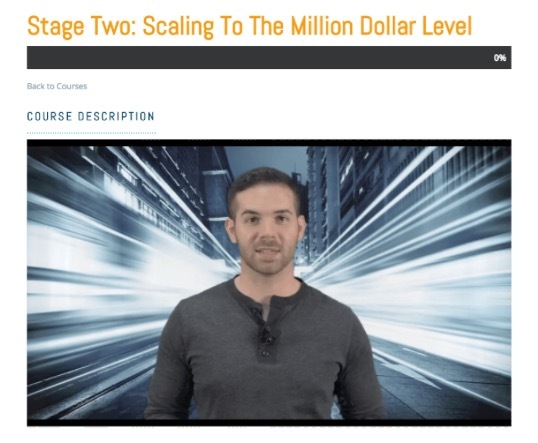 Exclusive Millionaire Interview Series – This is where you meet more millionaires and use their strategies. How Much Does Brand Builder Bootcamp Cost? 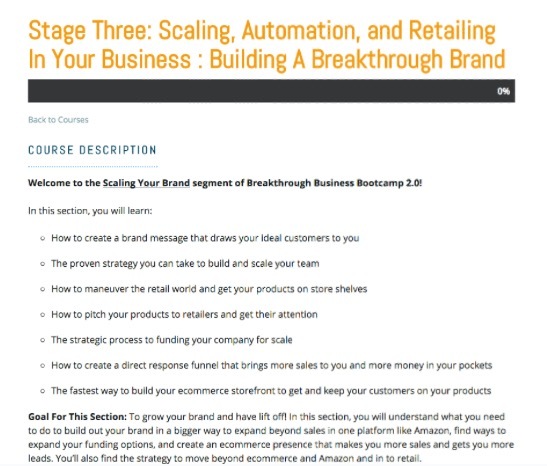 It costs $2,997 to join Brand Builder Bootcamp, and apparently you get a $1,000 discount. It is a bit pricey for my taste, but at least it is just a one time payment. They also give you the option to make two payments of $1,600. There are other things you might have to pay for after you create your website and build your brand. You will have to pay for your marketing, and it can get expensive. However, you will have to pay for these things with any online business, but there are cheaper options. Start Creating An Online Business For Free! Another thing I like about this program is that it has a Refund Policy. Many of the programs I review have a money back guarantee or a satisfaction guarantee, but I have never actually seen a refund policy. You have 90 days to cancel your membership, which is PLENTY of time. 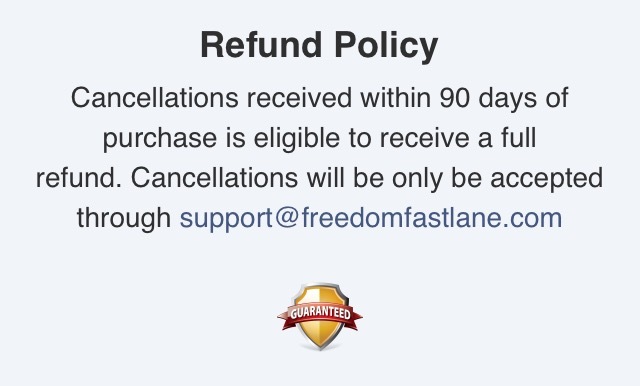 If you decide to cancel, the only way to notify them is through support@freedomfastlane.com. There are other people there to help you as well. However, I tried to click on their policies at the bottom of their website, and it would not pull up anything. Seems a little strange. Brand Builder Bootcamp is, in my opinion, a good program to join based on the training and help you get from other successful people. I personally would not join because of the business I have going already with my #1 recommended program. I also advise you to be careful since it is a new program, but I CAN say that it doesn’t look exactly like the online scams out there. If you have the money then it would be a good investment, but if you don’t then I suggest you start somewhere that is affordable. If you have questions or have had experience with Brand Builder Bootcamp, please leave a comment below! ← Wiki Trader Software – Does It Work? I’m curious: Did you review Amazon Selling Machine or compare the two? It’s more expensive but does have a payment option as well. I’m looking into both. I have not researched Amazon Selling Machine yet, but I will look into it for sure. 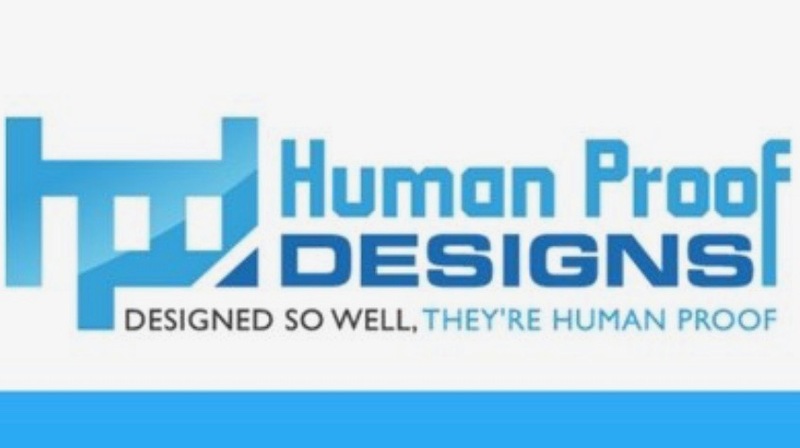 Have you checked out Human Proof Designs? It’s the best place I have found to purchase a website. I purchased the brand boot camp a week ago. Within hours of purchasing I requested a refund as the course was nothing what I was expecting. Since then I haven’t heard a word from them, either on the support email, facebook, website. I have tried contacting them everywhere but nothing. I am starting to worry as it looks like a scam to me. I will keep you updated of the outcome. I am sorry it is not working out for you, maybe they have changed something since I last researched them about a year ago, but they seemed really legit. Let me know if it works out for you so I can keep this post updated! Did u hear anything back from them ? About refunds. And if it REALLY works. I was planning to invest. But not sure. Sunce I dont have much money. If you do not have the money I would not invest in his program, because it’s a lot of money. I only suggest using this program if you have the money to spend. If I were you I would try Wealthy Affiliate for free. You can be a free member for as long as you want, and it will teach you how to build and run your online business. You can also find help very easily through the live chat, or you can message me here. Did they honor your refund request? What was the outcome? Yes! 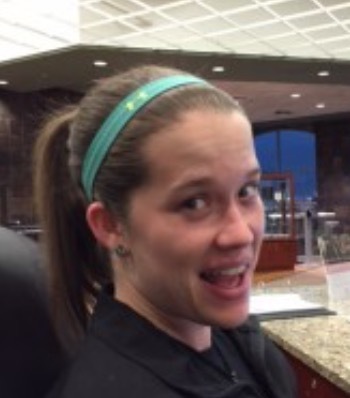 I spoke to Ana and they were able to refund her the money in about a week. So they DO honor their refund policy! However, only invest in this program if you are ready to make a commitment, and are not looking for a return right away. It will take some time to build your business. To get started learning how to create and run a business for FREE, check out this program!